TZD is a national effort focused on changing driver behavior and improving highway safety. The Virginia Department of Transportation, along with the Virginia Department of Motor Vehicles, Virginia State Police, and other state agencies, is being tasked to lead a statewide effort to join the Toward Zero Deaths or TZD movement, which includes a new website, www.TZDVA.org. TZD is a national effort focused on changing driver behavior and improving highway safety, with a goal of ultimately reducing the number of traffic-related serious injuries or deaths to zero, explained Virginia Gov. Ralph Northam in a statement on Nov. 26. To that end, TZDVA.org will serve as a centralized, digital hub for traffic safety-related online content, providing information on healthy driving habits, traffic safety laws, and traffic safety data, he said. "While Virginia recorded 843 traffic deaths last year, the good news is that 23 cities and counties experienced zero roadway fatalities," Northam stressed. "Still, there are too many preventable roadway tragedies. That's why I'm encouraging Virginians take advantage of the tools available at TZDVA.org to equip themselves with the resources and data they need to make responsible decisions while driving. Together, we can improve highway safety across the Commonwealth and drive the number of roadway deaths to zero." Virginia Secretary of Transportation Shannon Valentine noted in a statement that her state's TZD strategy will employ "the five Es" — education, enforcement, engineering, emergency response, and everyone — and that "if we take advantage of the information and tools available to us, we can all work together to create safer roadways across the commonwealth." 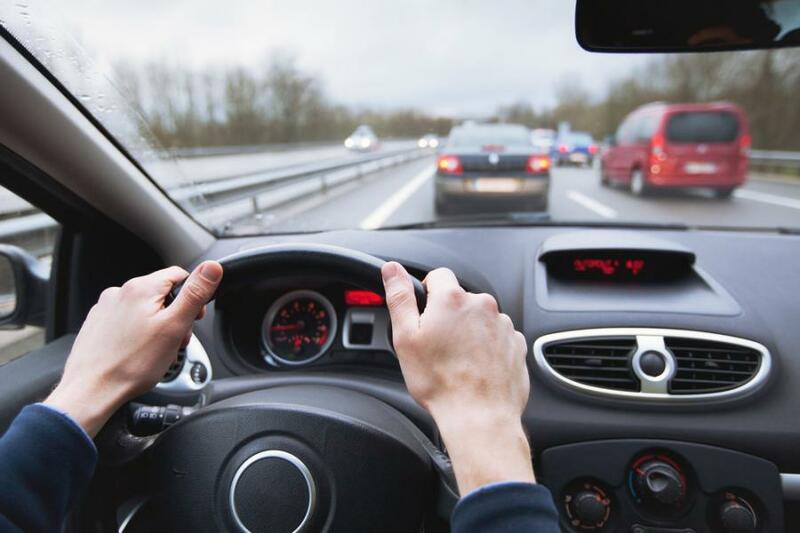 "The goal is to change driver behavior to create safer actions and habits by people behind the wheel," added Brian Moran, Virginia's secretary of public safety and homeland security. "If it were your loved one who had died in today's crash, that would be unacceptable. So when you think of it that way, even one death is too many. We all must move the safe-driving message forward to bring the number of annual deaths to zero."